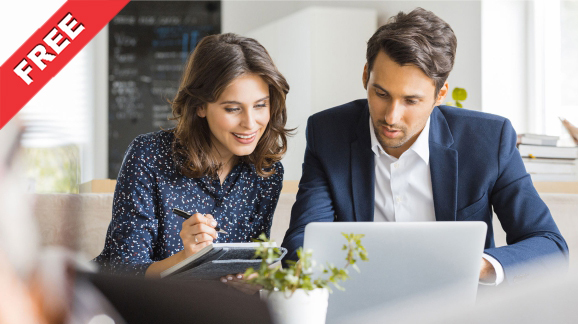 Single Touch Payroll is a simple way to report to ATO the salaries and wages, PAYG withholdings and superannuation every time whenever employers pay employees. This initiative from ATO became mandatory since July 1, 2018 for employers with 20 or more employees. Small business owners with less than 20 employees are required to report their payroll information from July 1, 2019. 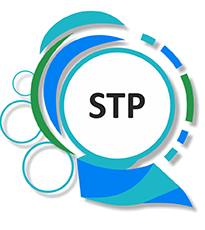 What difference does STP make? The businesses must have to report every time when the pay is run to their employees instead of doing it once annually (at the end of a financial year). It offers an improved internal payroll process to have a more compliant reporting model in place. It makes payroll reporting more transparent along with proactive reconciliation. TaxAid can help you to make your transition to STP, fuss-free. We use sophisticated software for automated reconciliation processes that review and spot issues within your payroll and master data for each payroll run. TaxAid Australia provides STP solutions to businesses! It means easy STP compliance for you!! needed for STP compliance. Peace of Mind is Assured!. TaxAid makes you readily compliant with the Australian Taxation Office through our expert guidance.